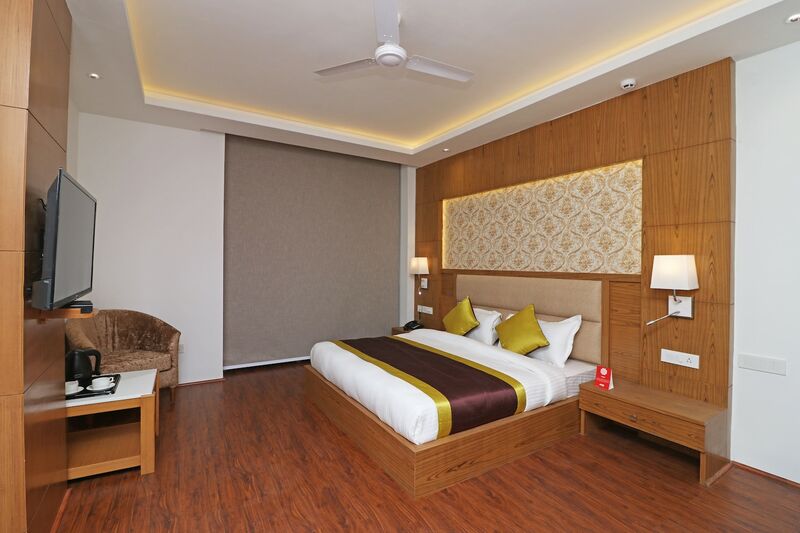 OYO 10824 Hotel Star Suites is located strategically in Delhi to offer you the best services and comfort at affordable rates. The property is well maintained by a trained and skillful OYO staff who ensure all your needs are catered to. The property offers AC, TV, Complimentary Breakfast and more. Explore Delhi and visit the famous landmarks and attractions such as Shree Adya Katyayani Shaktipeeth Mandir, The Garden Of Five Senses and Jamali Kamali among others. Punjab National Bank ATM, Axis Bank ATM and Dena Bank ATM close to the hotel ensures you are never short on cash.